Don’t miss out on our offer: Book 2 nights or more – get 15% discount. You may feel that it is a long time until next summer, but time flies. 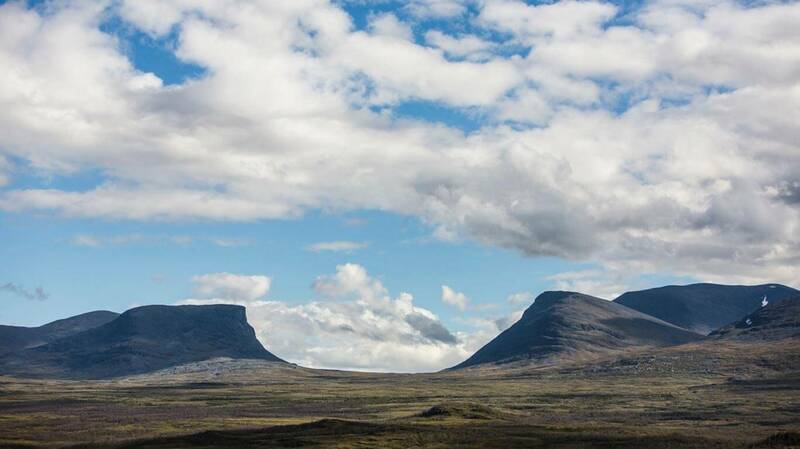 Do you remember the feeling of standing on Paddus and looking straight into the Lapporten mountains. Which new trek do you want to plan for next summer? Getting ready for some skiing? Ski touring, cross-country or heli-skiing. The choice is yours. You have found a home where you can rest your tired feet and throbbing thighs. Where you hear jokes, true mountain stories, and tall tales. Where your drink arrives practically without you asking for it. Massive mountains that don’t care one bit whether you’ve been walking through them or not. The awareness of your surroundings – right at the moment when you look towards the Lapporten mountains and remember your day. Strong wilderness, strong feelings. Welcome to Abisko Mountain Lodge. 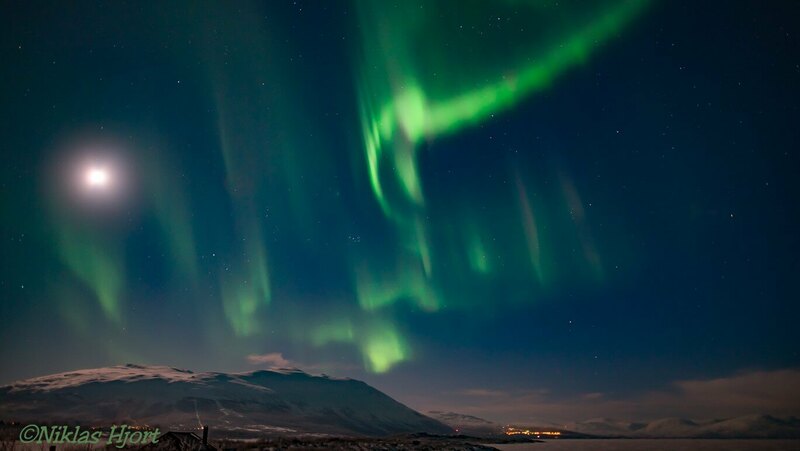 Abisko – one of the best places in the world to experience the Northern lights. 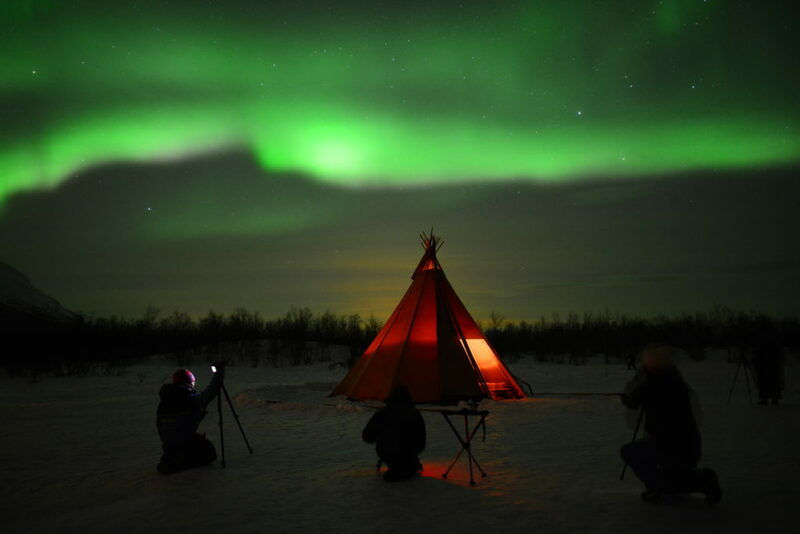 Experience the Northern Lights in Abisko. Abisko is one of the top places in the world for strong displays of the Aurora Borealis. Book your stay with us right now and don’t forget to also book your activities. There is a large selection of those for you to choose from. 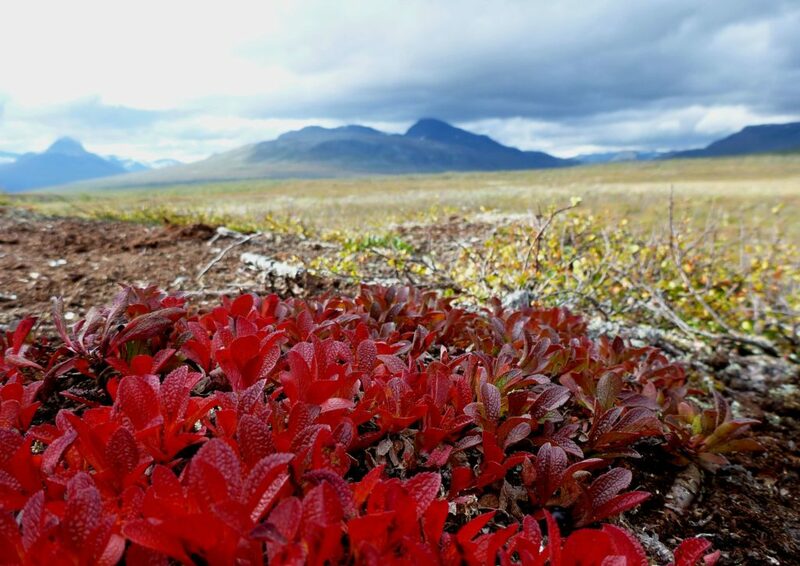 Bring your colleagues to the autumn in Abisko. Is a perfect place for conferences and groups. The calm sense of crisp air and less people makes it the right spot for good ideas. Frosty mornings and sunny days, autumn mountains are fantastic. Don’t miss out on your skiing adventures. 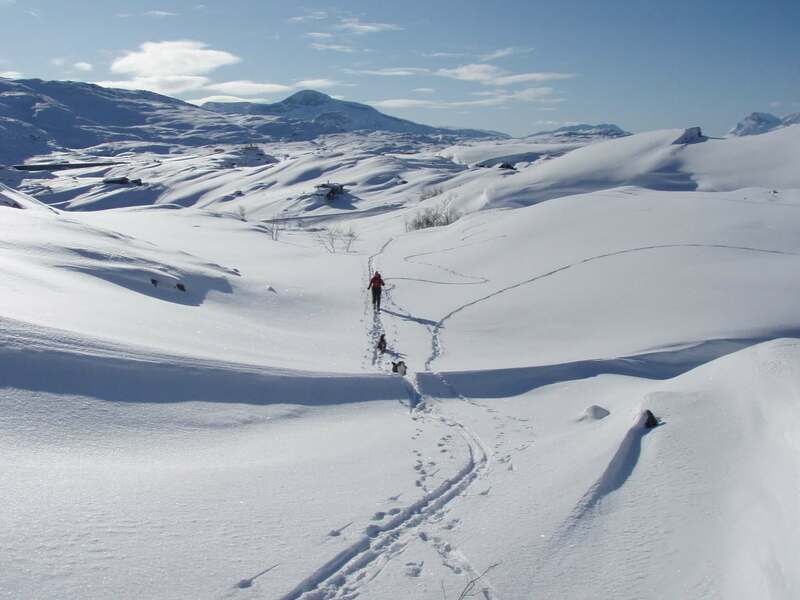 Here at Abisko Mountain Lodge we believe that is is never too early to think about skiing. 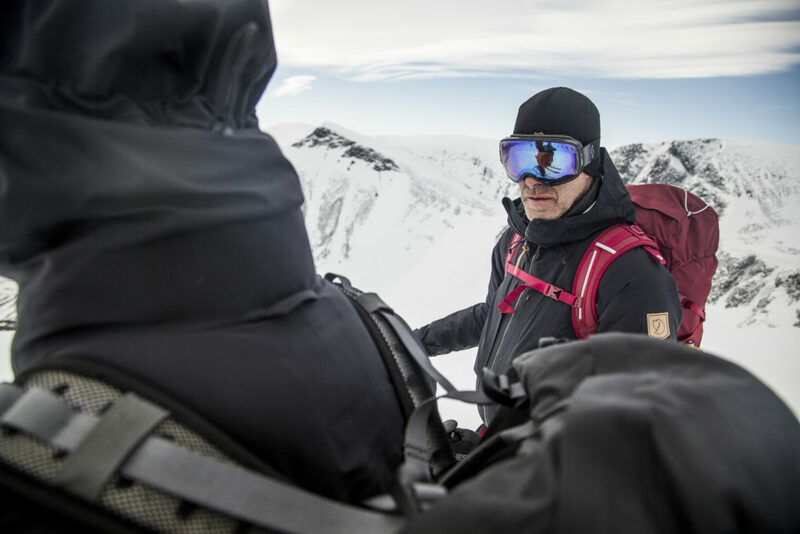 Together with our partner HeliskiguidesSweden, we can offer our guests a totally unique experience. Always a good dinner at Brasserie Fjällköket. 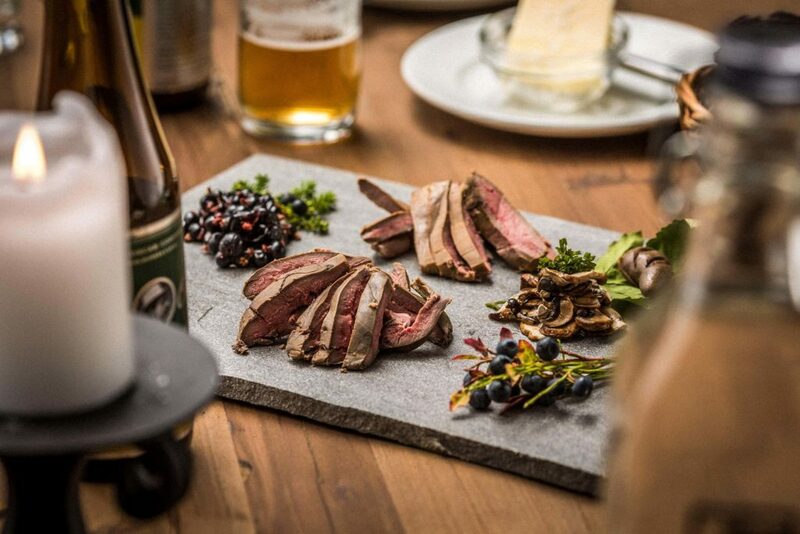 Every evening dinner is served at Brasserie Fjällköket. On the menu you will find seasonal ingredients together with local specialities such as rein-deer, moose and arctic char. 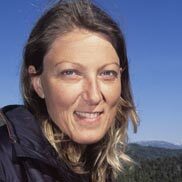 Background: Resort manager, business administrator, skier, board member, mountain-lover, full of ideas and a spreader of general happiness – Mina has been working in the business at least 30 years (wow!) in Sweden, Norway and Germany. Passion: to exceed your expectations and to make you happily lean back in the armchair with a big smile on your face thinking it can’t get any better than this. UIAGM-certified guide responsible for our high-alpine activities, co-worker. 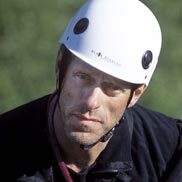 Background: IFMGA/UIAGM/IVBV mountain guide, police officer, mountain rescuer, tour guide, seasonal worker in ski resorts, climbing instructor, former chairman of the Swedish mountain guide association. Has an unrivalled passion for the outdoors. Passion: To get you out there and show you the very essence of trekking, skiing, climbing, hunting or fishing.